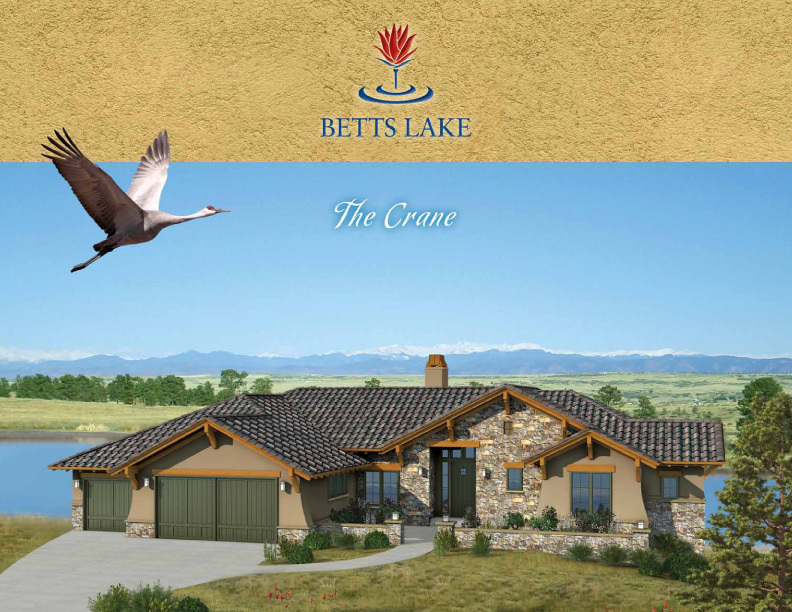 Welcome to Betts Lake at Colorado Golf Club. 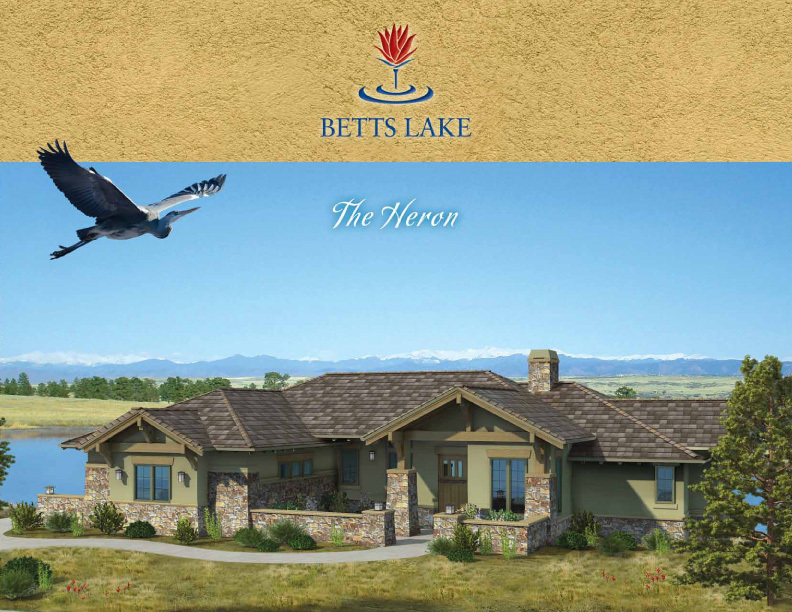 Here, you will combine lakefront living with dramatic mountain views – all within the gates of one of America’s most acclaimed golf communities. 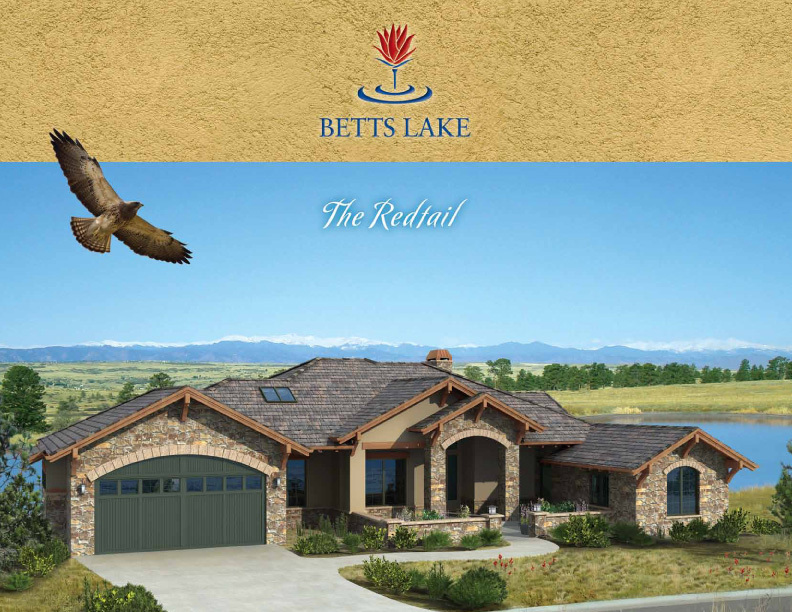 Betts Lake at Colorado Golf Club features half to one acre lakefront home sites with four available floorplans, all featuring comfortable and convenient main floor living spaces, spacious lower levels and beautiful outdoor rooms, decks and patios. Designed by award-winning architect Karen Keating of TKP Architects and built by Masterpiece Custom Builders, the floor plans combine all the hallmarks of fine living – richly appointed spaces for everyday life and for entertaining guests, with a smaller footprint and a low-maintenance lifestyle. 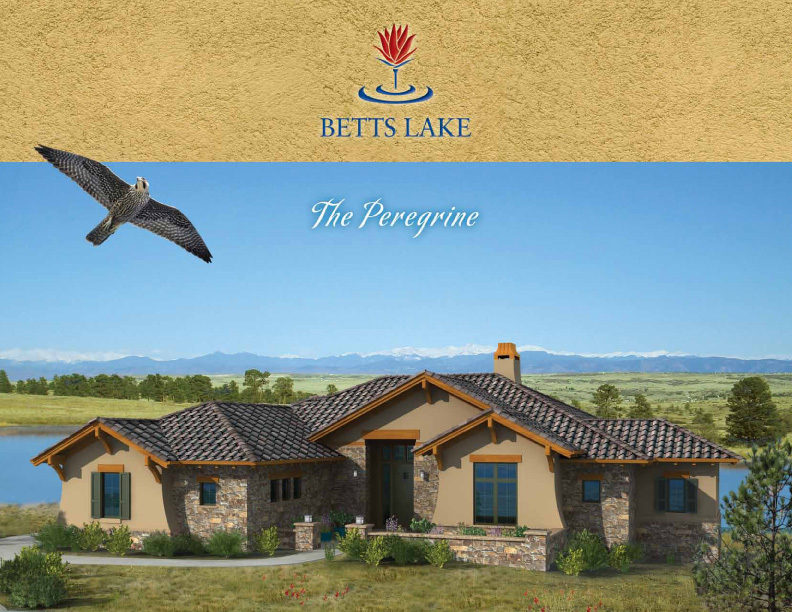 Build your Betts Lake Home with Masterpiece Custom Builders and experience our unmatched level of service and the highest construction quality. ©2001-2019 Masterpiece Custom Builders LLC.